Saving your natural tooth should always be your first choice when dental care is needed. Saving your natural tooth should always be your first choice when dental care is needed. Nothing, not even the most advanced bridges and implants, can truly replace your natural tooth. That is why, if your dentist recommends extracting your tooth, ask if it can be saved with an endodontic procedure, known as a root canal treatment. Welcome to our web site! 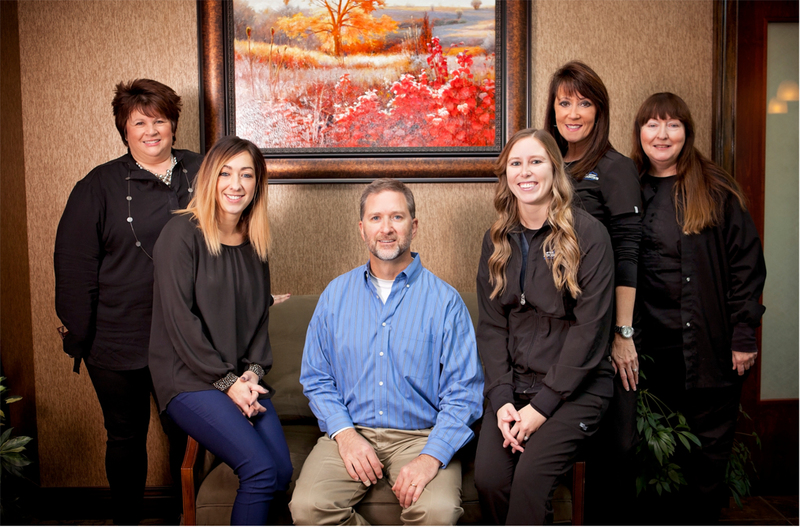 It is here to help you feel more at ease with the decisions you make in your dental care. 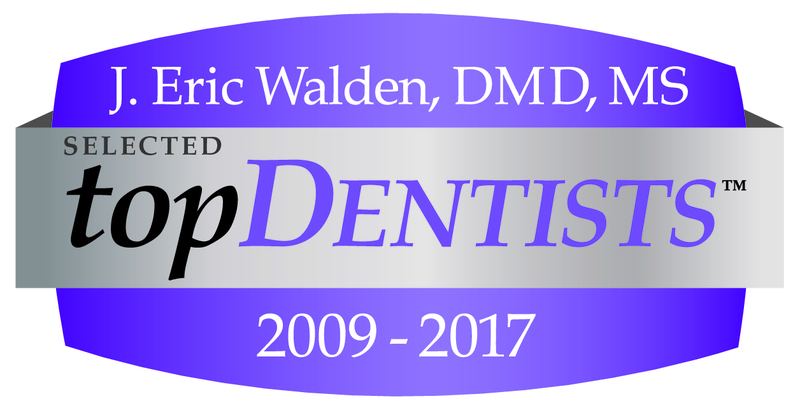 An Endodontist is a dentist specializing in inner tooth treatments and disorders. This specialty requires 2-3 more years of advanced training beyond general dentistry. From the greek, endo means inside, odont means tooth. 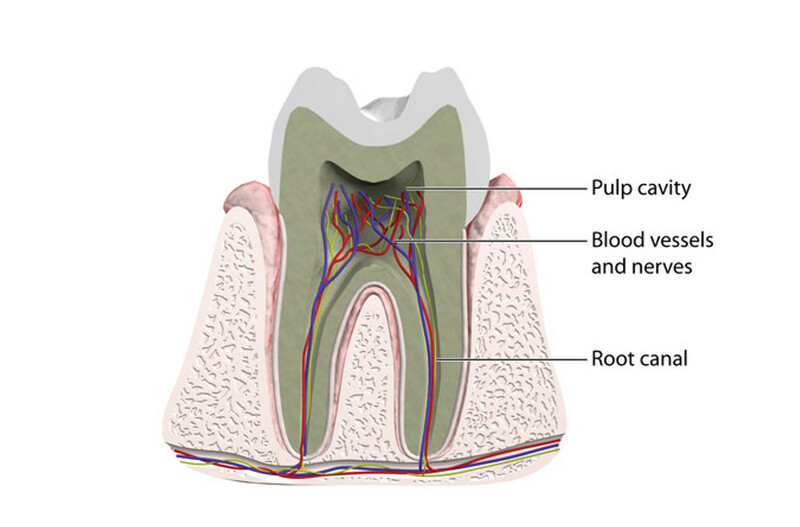 Therefore, endodonticis deals with treatments relating to the parts of the inner tooth.